This is Battlefield 4 multiplayer. Immerse yourself in the chaos of all-out war, in a series of unscripted controller-dropping moments, made possible by the power of Frostbite 3. 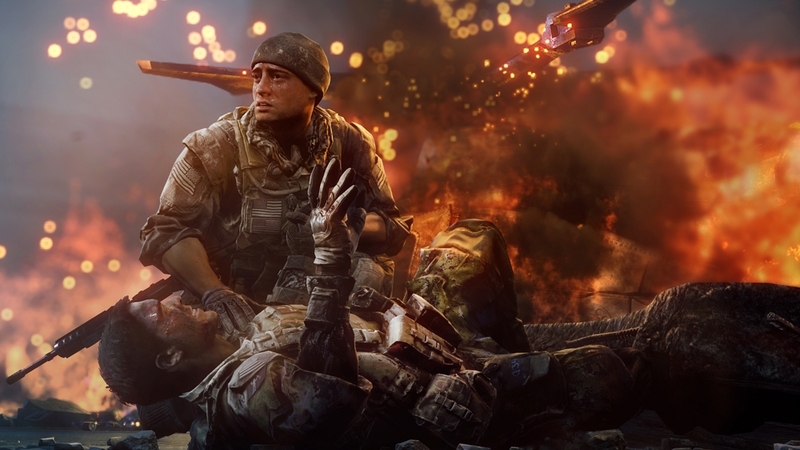 Own more, be more with a Battlefield 4 Premium membership. 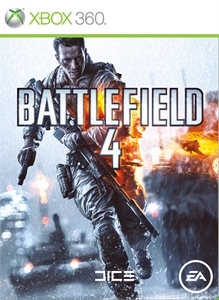 Hear Fredrik Löving, Ben Jones and Marc Janas of DICE LA talk about Battlefield 4 Premium and the expansion packs. Premium expands the Battlefield by delivering all five expansions, 12 additional Battlepacks, and tons of weekly content. That’s great value for the content alone, plus the additional benefits of being a member. As a member you get treated to priority position in server queues and can participate in all Premium events. Plus, you get access to the expansion packs two weeks before the general public for that competitive edge. And to dominate the battlefield in style, you can create a unique Battlefield experience with Premium-exclusive camos, paints, emblems, dog tags and more. 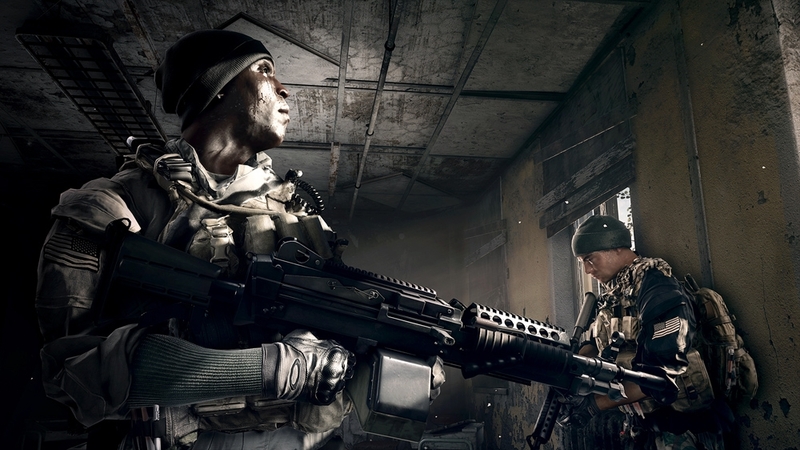 Experience a dynamic battlefield where no two games will ever be the same. Blow the foundations of a dam and flood the area of combat. Bump into a vehicle and its alarm will give away your position. Cut the power to a building and envelope the enemy in a cloak of darkness. Your actions physically change the battlefield in real-time, providing interactive game environments that react to your every move. The battle over the control of the Paracel Islands in the South China Sea rages in this all-out war trailer. 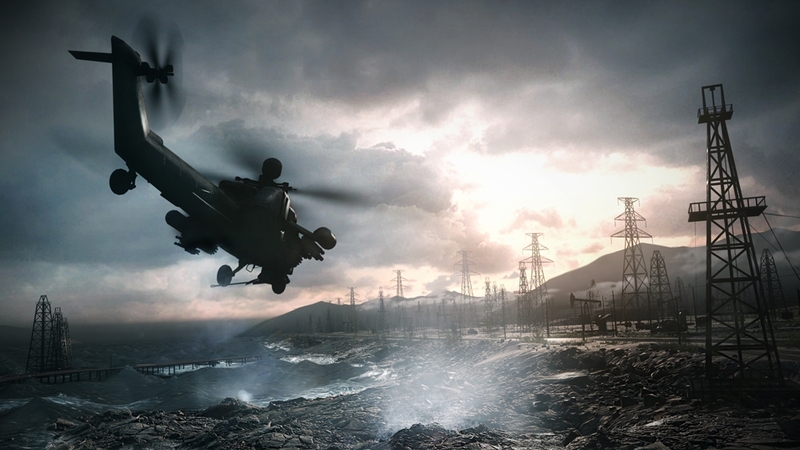 Battlefield 4™ extends the front past the shoreline with the addition of intense and dramatic water-based combat. In “Paracel Storm” the weather changes from sunny and calm to stormy with big waves changing the conditions and tactics of naval combat. Frostbite empowers game creators around the world to shape the future of gaming. 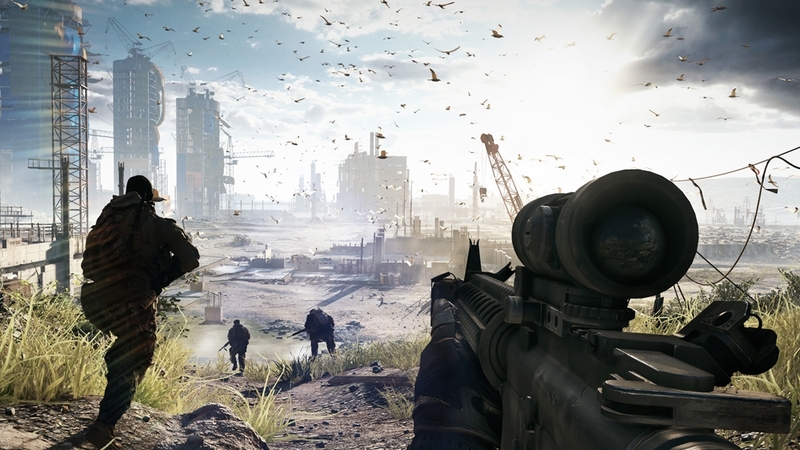 Battlefield 4 will be the first game to ship on the new Frostbite 3 game engine, enabling the highest standard of immersion in entertainment. See features such as game changing destruction and dramatic digital acting in this video. In “Siege of Shanghai” the U.S. and Chinese military forces are battling over the Chinese National Television station, an important strategic asset in the war. The trailer showcases the notable innovation Levolution, a game-changer. Levolution creates a dynamic and emergent battlefield where gamers can use the environment to their advantage to alter the battlefield. With Levolution, the environment reacts to the player’s every move and ensures no two games will ever be the same. Commander Mode places two opposing players at the heart of the situation room with a birds-eye view of the battlefield. It’s a tug-of-war match between two commanders as they deliver critical intelligence and powerful assets to their troops below to the turn the tide of the battle. 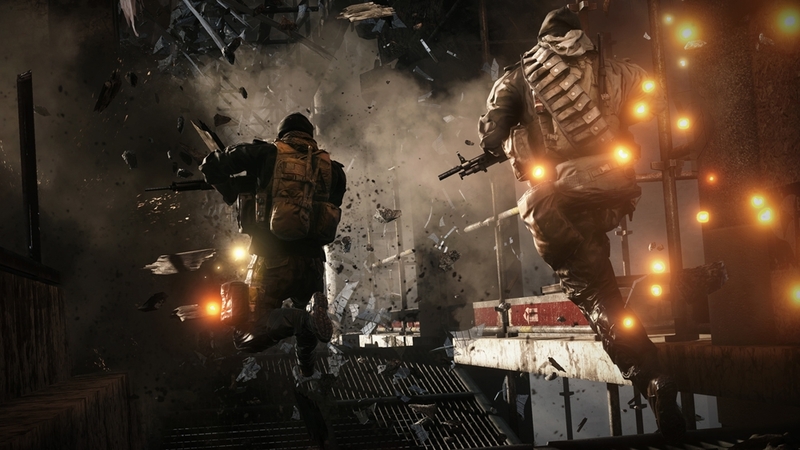 Creative Director Lars Gustavsson from DICE delivers the intel on this fan-favorite feature.